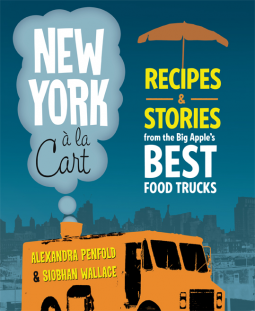 Let's take a few moments to discuss the next book you're going to buy, New York a la Cart: Recipes and Stories from the Big Apple's Best Food Trucks . 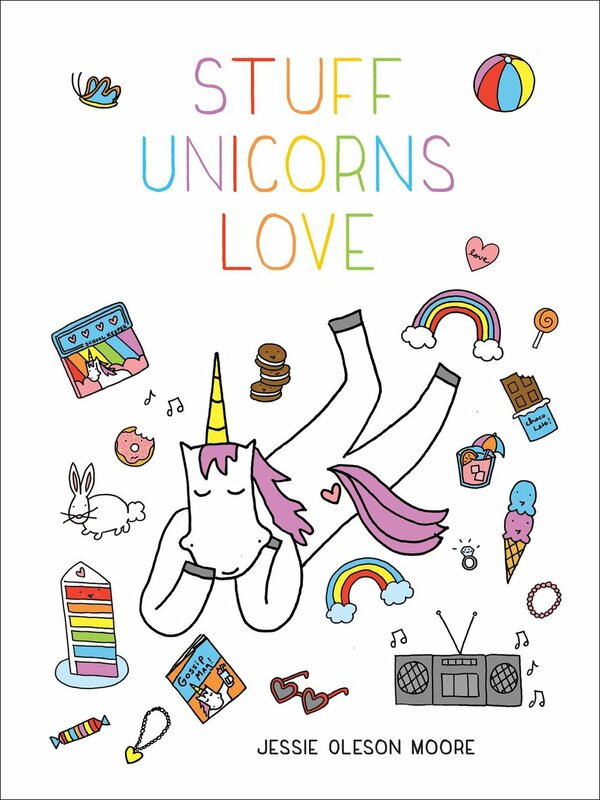 I'm not just telling you that you must buy it because there's a pun in the title, or because I love New York City, or because the book is written by my bloggy BFFs Blondie & Brownie. Or because one of the authors, Alexandra Penfold, is now my literary agent. Although, technically, all of things are true. But truthfully, the reason I am telling you to buy the book now is that there is practically a metric ton worth of dessert recipes nestled in its delectable pages! And better yet, sweet stories from cart owners and tasty pictures to accompany the recipes. 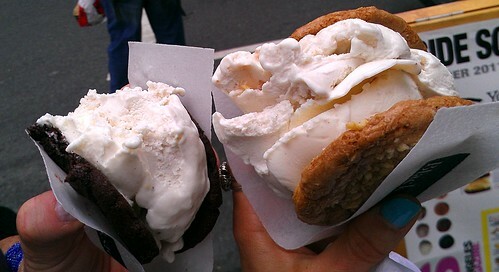 It's truly a delightful book, and a love letter to New York City street food culture. Even if you've never been to New York City, it's a fantastic piece of sweet armchair travel.